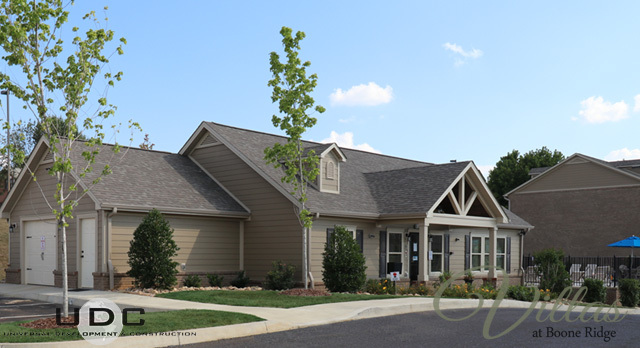 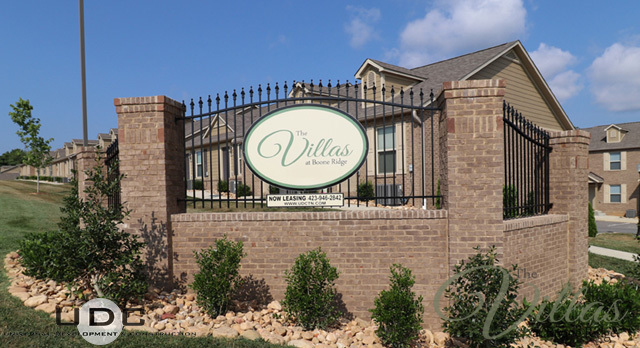 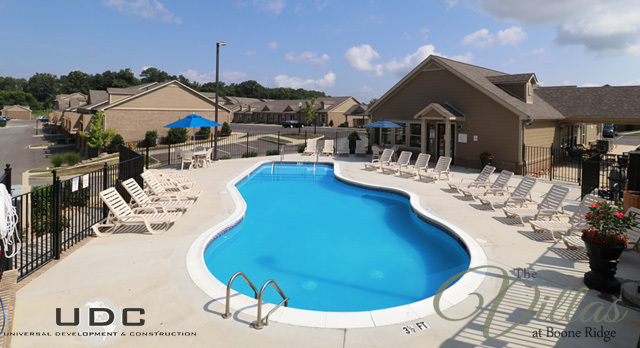 Welcome to The Villas at Boone Ridge! 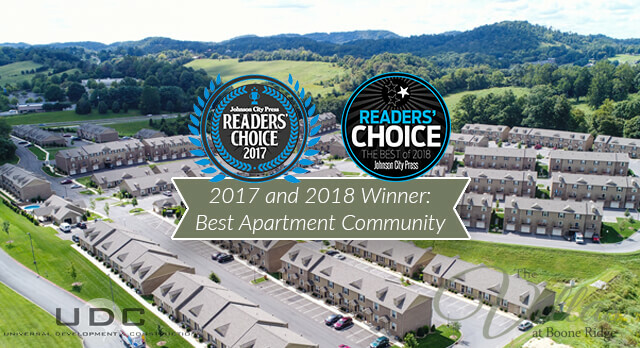 2017 and 2018 Readers’ Choice Award Winner: Best Apartment Community! 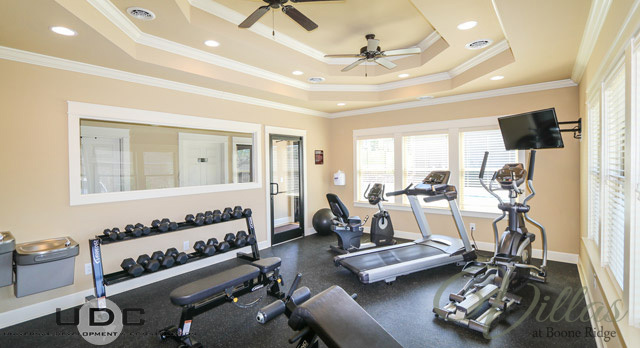 Our community clubhouse features a resort-style saltwater swimming pool, professional-grade fitness center with cardio equipment and free weights. 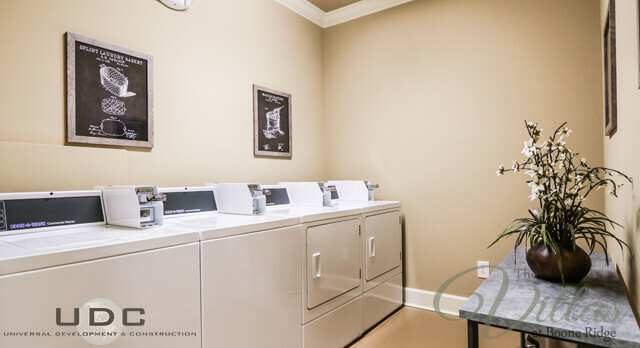 The clubhouse also has a spacious sundeck, 24/7 laundry/clothes care center and a business center available for residents. 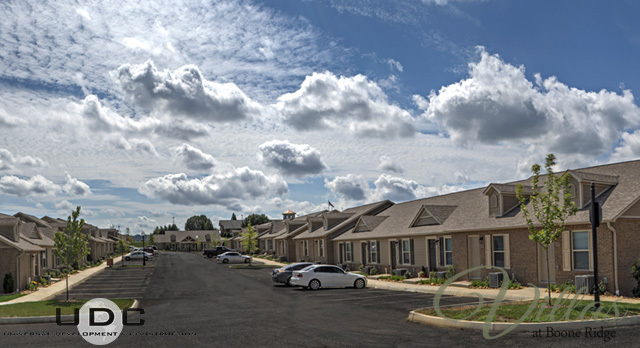 On-site management, on-site maintenance and online residential services are available for your added convenience. 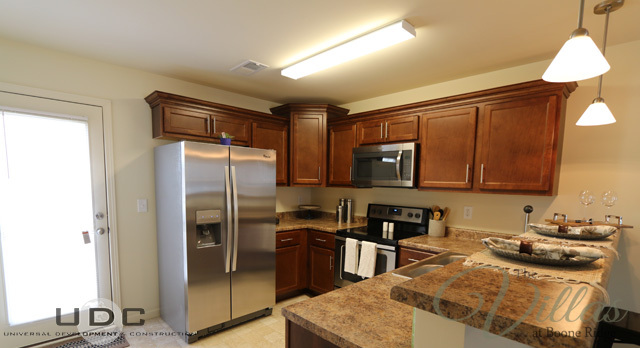 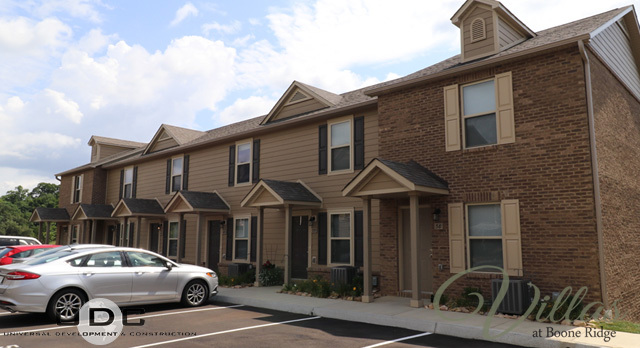 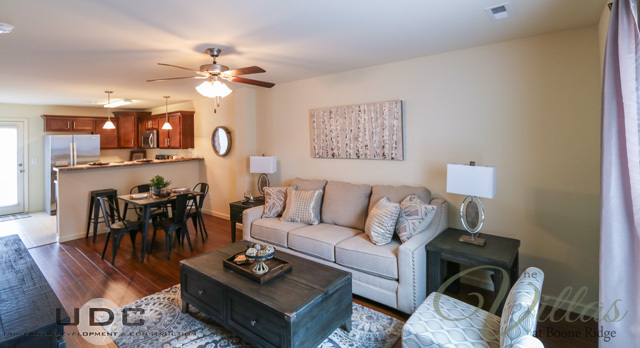 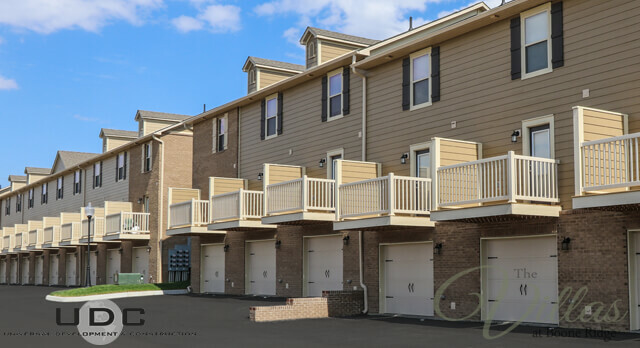 The Villas at Boone Ridge offers one, two and three bedroom townhomes with and without garages for those who desire added storage space or the simple convenience of parking their car inside. 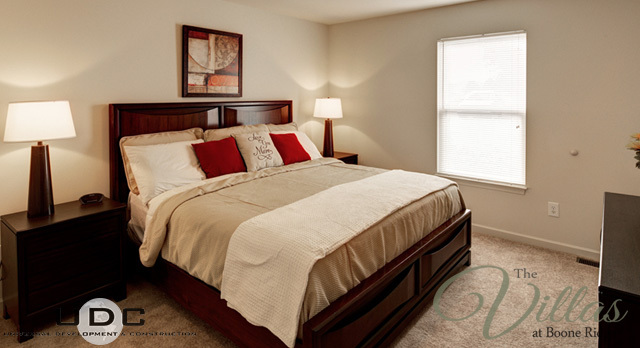 Call us today to find out how to call The Villas at Boone Ridge home.